Filled Masterbatch_Jiangsu Faer wax industry Co.,Ltd. 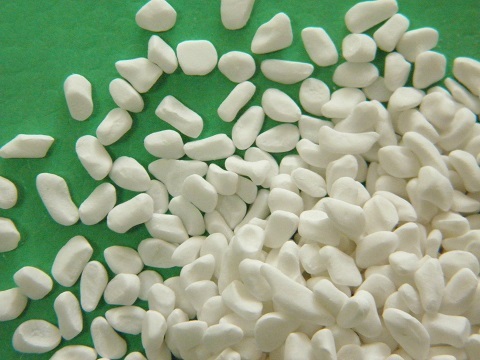 Filled masterbatch is granule that we get in plastic forming process when we mix all kinds of additives, fillers and a small amount of carrier resin pellets together. 1.Reduce extruder current flow and increase production. 2.Increase product aesthetic extent and improve the surface gloss. 3.Contribute to the dispersion of fillers, increasing proportion of filler. Note:due to the nature and application of these products the storage life is limited.therefore,to obtain the best performance from the product,we recommend use within 5 years from sample date on the certificate of analysis.